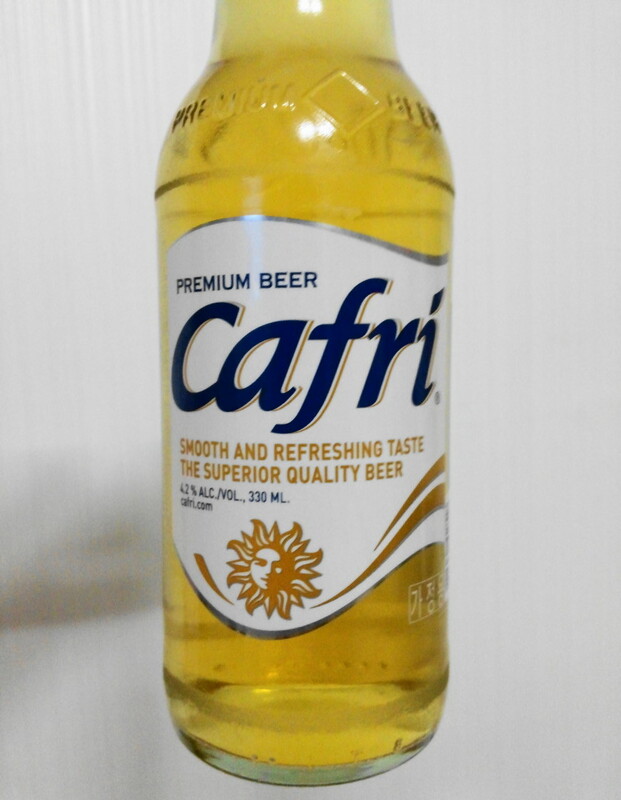 As the title suggests this post is about the popular beer Cafri which is a local (and cheaper) version of the worldwide favorite Corona (from Mexico). Although Corona is also widely available in South Korea like other imported beers it can be expensive. So this Korean version from OB (Oriental Brewery) is a nice alternative. 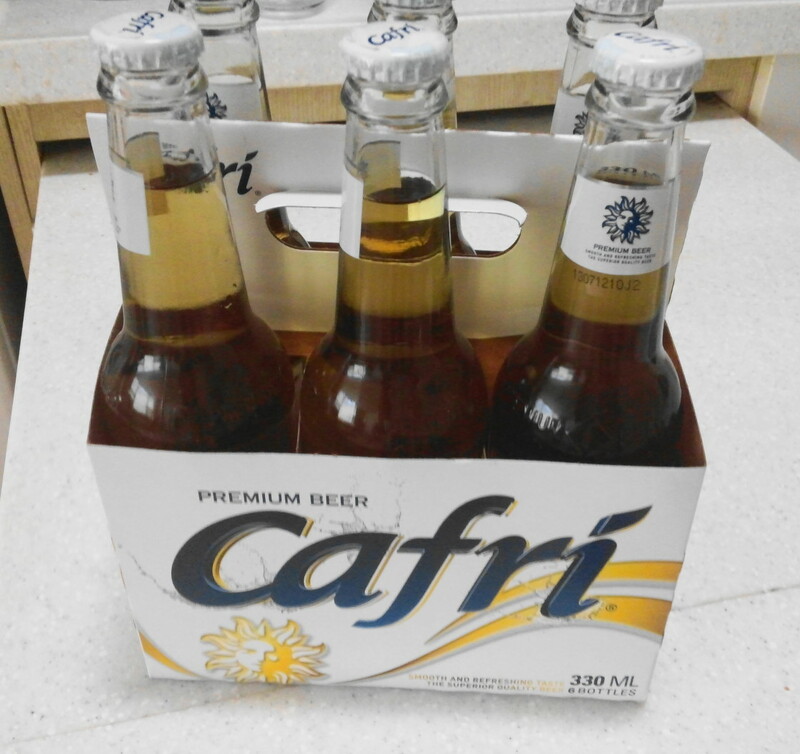 Cafri (카프리) is available in basically every convenience store, market, supermarket, restaurant and bar here in South Korea. Either in a can, glass bottle or large plastic bottle (1lt). Prices start from around ₩1700 ($2) in larger marts to ₩4000 ($4.50) in some bars, for the regular sized bottle. 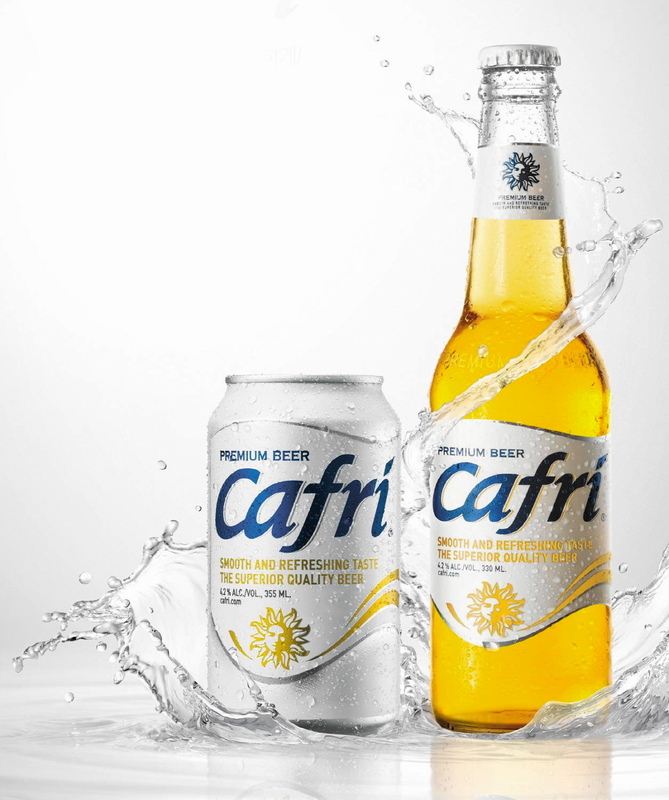 Opinion: Of course the main comparison is Corona which is also a market leader. 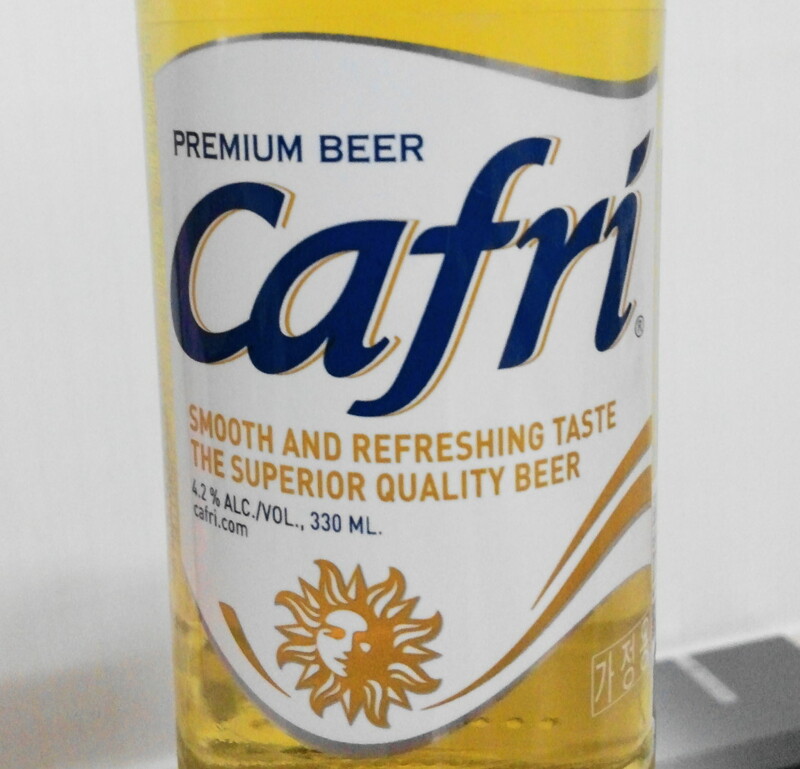 Cafri isn’t at the same standard as Corona but it isn’t far behind in taste and amour. In comparison is other domestic Korean beers it is one of the best and is great value. Overall it’s well worth trying and enjoying on a warm day. 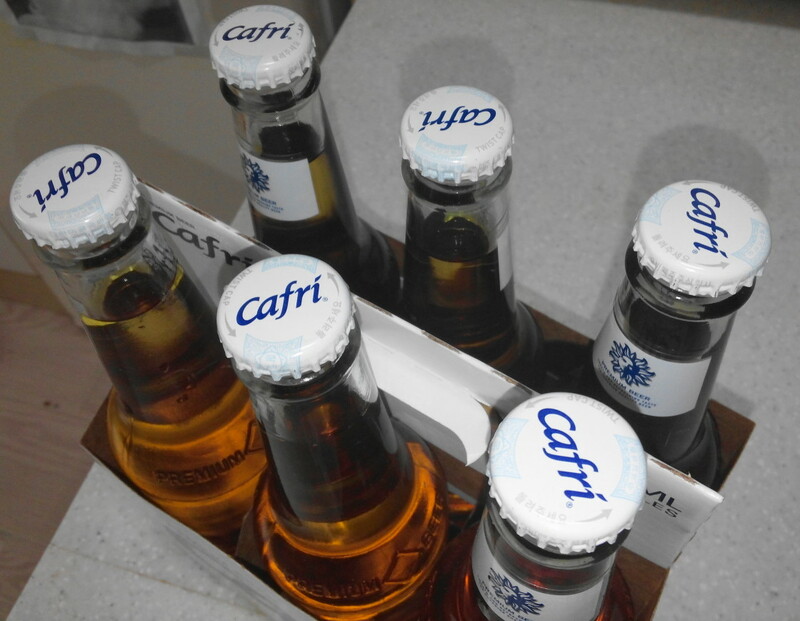 If you have any questions or comments regarding Cafri or Beer in South Korea please feel free to let us know. Either via email, our Social Media Homes or by commenting below.